This past Friday night saw the Onefish Going East Durban Premier. The In The Zone team celebrated the release of their new film with a good crowd of guys that came out to the event. The film was a big hit and seeing it on the massive screen was insane. Some of the finest spearfishing moments ever caught on film blew guys away and many said they need to buy the film just so that they could go home and try absorb it all. 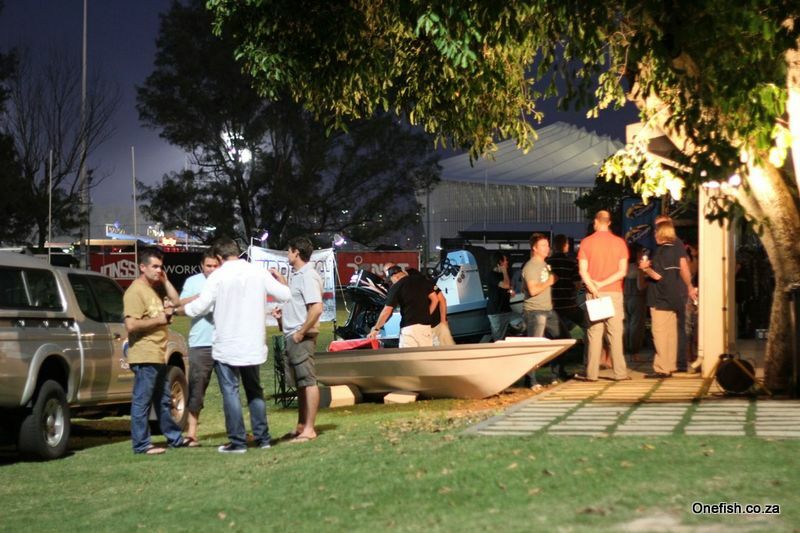 The guys had an opportunity to check out the latest gear, from boats, suits and guns. The evening was hosted by the Ultimate Spearfishing Magazine who also organised a mini spearfishing Expo and cocktail evening. 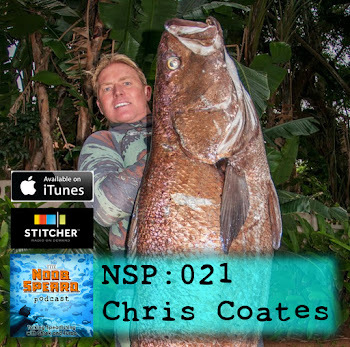 This on its own was ground breaking as this is the first time spearfishing in SA has had an expo with different manufactures coming together. 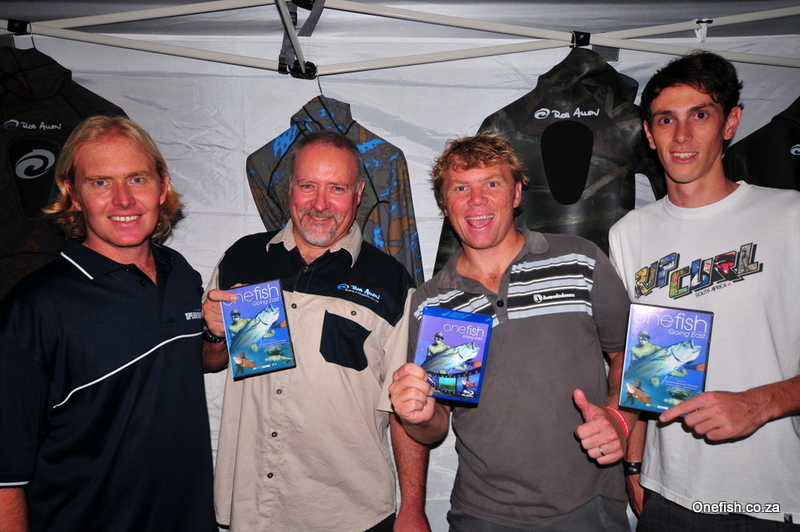 The guys enjoyed some of the new products and got to met some of the spearfishing gear manufacturers first hand. SAUFF were also at the event and announced the South African squad for the World Championships in Spain later this year. The Umhlanga Rock Spearfishing Club had their annual Crayfish Comp on Saturday, loads of fun was had by all and the overall winner was Richard Forman. 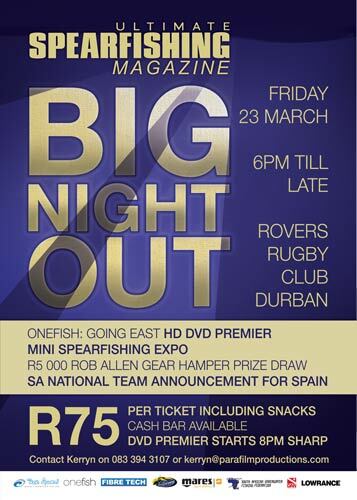 In fact I cant remember if there was ever such a big evening event on the SA calendar? 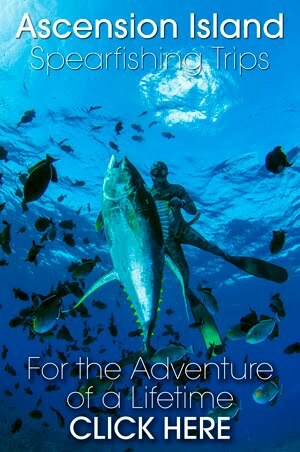 First up is the premier of the much anticipated Onefish - Going East spearfishing film. This is going to be shown in High Definition and on a BIG screen. And this I promise you it will blow your socks off!! 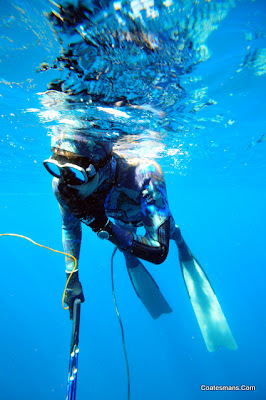 If that was not enough, the South African Team going to the World Spearfishing championships in Spain will be announced, and there will be the R5000.00 worth of Rob Allen gear for the USM subs competition will be drawn. The guys have put together an evening not to be missed with cocktail snacks and some serious cheap beer buckets too!! The cost is only R75 per person and I suggest you book ASAP as there are limited tickets available and it looks like we will sell out of this one just like at the last Onefish premier were we had to turn people away. Don't miss out this is going to Rock!! Today we finally released the next 'Onefish' spearfishing film called Going East. We uploaded the video this weekend (to do some testing and see that the HD was working properly) and did not make it public until this morning, as we wanted to send it out to our fans first. Anyway with no more rambling here is the video, go have a look and leave a comment letting me know what you think. Stanton & Syd not bad for the first time spearfishing! 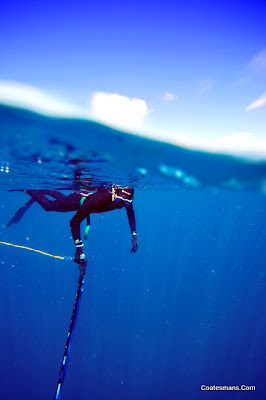 This past weekend I guided a spearfishing trip at Cape Vidal. 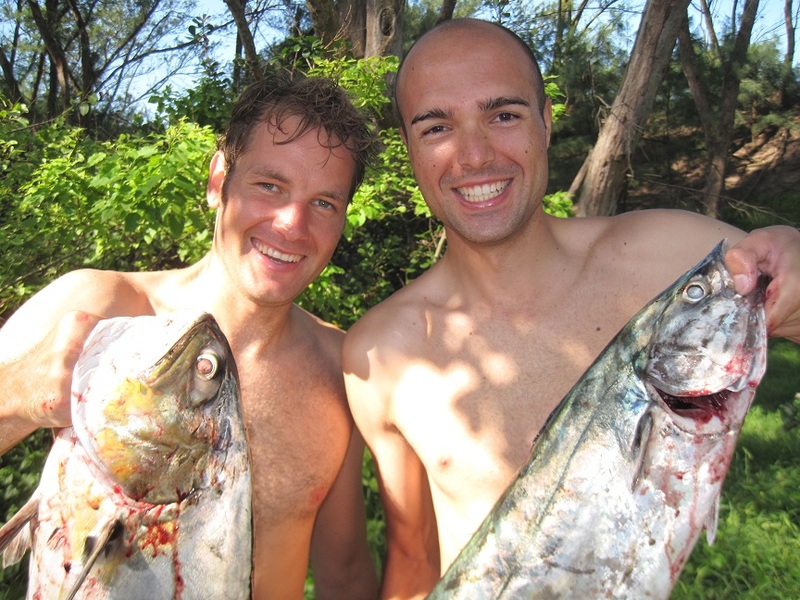 The guys were Stanton and Syd, two guys who were looking to make their first spearfishing experience a memorable one. Taking first timers is always a bit nerve racking a you never know how competent the guys will be, and how quickly they will pick up the basics.... sometimes just enough to be comfortable in the water. To Stanton and Syd's credit, these guys had done their home work. They had spent time in the Quarry, had at least on session With Fernando from Centurion Freedivers, and spent the last few weeks training. So when they got to Leven it was not long before they were comfortably hitting the bottom at 15m and doing some impressive dives. Stanton all kitted up and in the mix. A big plus was that on the last day the conditions were about as good as it gets. 20m vis, clear skies and no wind. It was such a special day, getting some fish was just a bonus.